The reasons to opt for a Cambridge Limo service are multiple; convenience, comfort, luxury to name a few. For a businessman on the go these aspects of a limo service are significant. 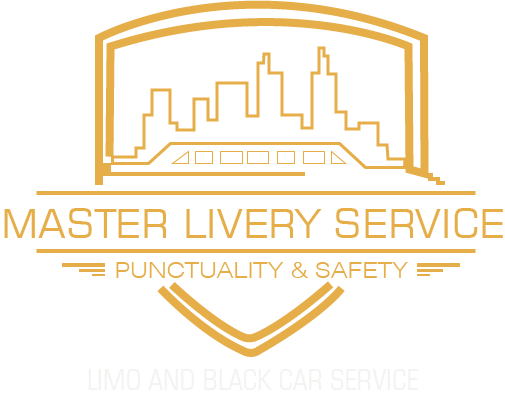 Master Livery Corporate limo service Cambridge provides a fleet of top quality limos that are above all comfortable and luxurious, complete with luxurious leather interiors which enhance the feeling of comfort. In addition to this the space provided for the passengers allows for them to relax and unwind after a flight or a strenuous business meeting. Regarding convenience, it is very important for those traveling on business to have the ability to travel from point A to point B at the drop of a hat. This is achievable when opting for a corporate limo service Cambridge. Your driver will be available at any time to transport you to anywhere you want to go, calculating best routes according to the time of day you wish to travel. For those in business, however, neither comfort nor convenience may be the determining factor when choosing transportation as there are far more important aspects that need to be a priority. Such as time efficiency and professionalism. A Cambridge limo service can be extremely time efficient as you not only save time searching for parking or means of transportation but also allows you to take advantage of transit time. As traveling to or from the airport or from one side of the city to another may take up a considerate amount of time, what better way to take advantage of this time by either relaxing or catching up on last minute details before a presentation or business meeting. The privacy offered by a limo allows you to make calls or practice a speech or presentation without fear of being overheard. Furthermore, you can even begin a meeting should you have a co-passenger. Finally, a corporate limo service Cambridge will allow you to show your professionalism as well as the financial stability of your company. This can be achieved by arriving at corporate events in a luxurious limo looking your best as you have enjoyed a smooth, comfortable and enjoyable ride in on of Master Livery’s limos. In addition you can create a great lasting impression on a potential investor, business partner or client by having them met at the airport or driven to an event in one of our limos.